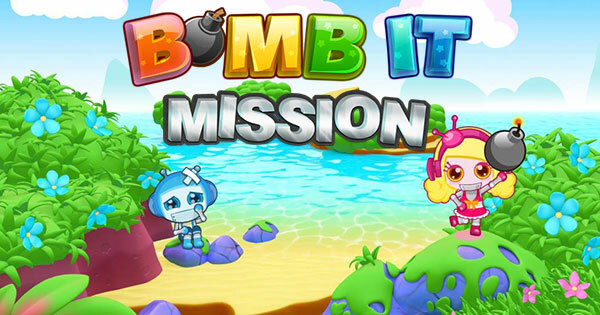 Bomb IT games - Are you confident with your talent of drawing up strategies? 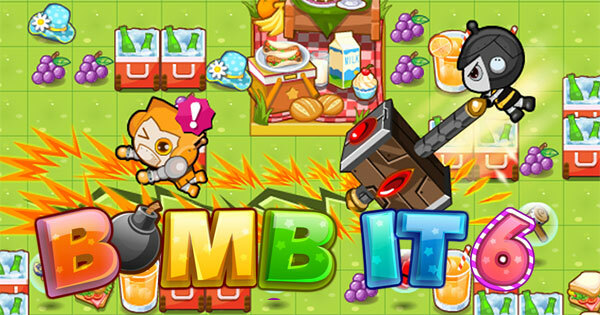 Try your ability with Bom IT games to get result. There are many funny and attractive games. In particular, our newest game promise to bring more happy time. Have fun!